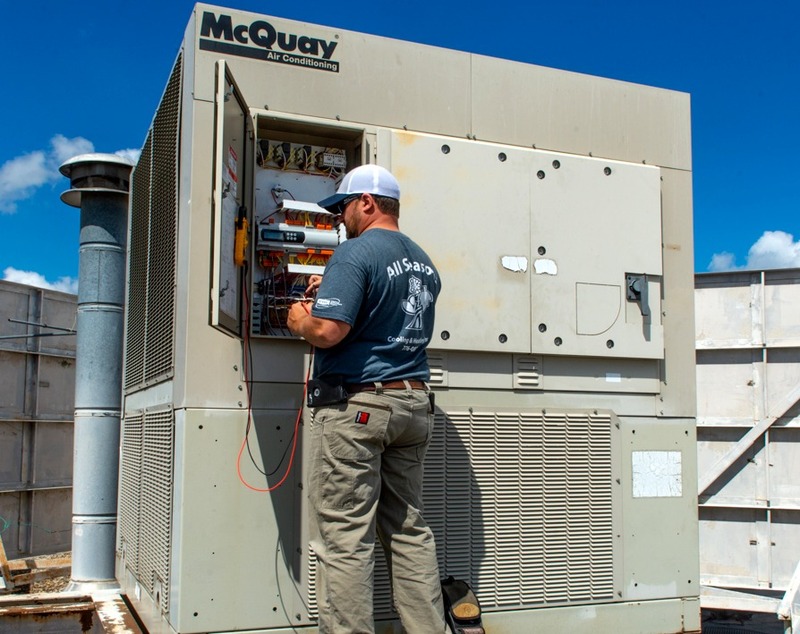 All Seasons has provided a wide range of commercial HVAC and refrigeration services throughout the course of more than 30 years in business. We have provided commercial cooling, heating, ductless, and commercial kitchen (refrigeration, oven, and fryer) services for companies such as: Pizza Hut, Branson+Associates, USD 394 (Rose Hill Schools), Wells Fargo, Cap Fed, Skyward Credit Union, Viking, Harlow, Subway, the Anchor, Bison, NuWay, Medical Lodge, American State Bank. We have proudly serviced area Pizza Hut restaurants since the early 1990’s and continue to service many of our longstanding clients year-round, year after year. All Seasons has built a residential client base founded on reliability, trust, and guaranteed quality work. We have proudly provided heating, cooling, ductless and air quality systems for Wichita, Rose Hill and surrounding area residents for more than three decades. Our team stops at nothing to ensure our long-term clients are comfortable throughout every season of every year and takes pride in continuing them for years to come.